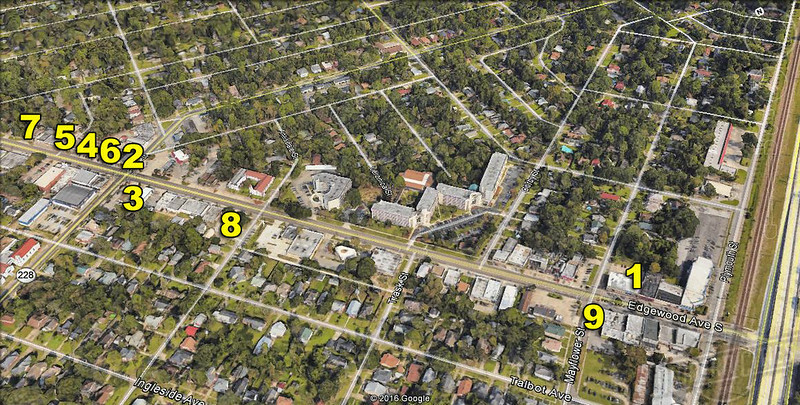 Edgewood Avenue South is well on its way to becoming urban Jacksonville's next 'restaurant row'. Here's a look at nine new restaurants and bars coming to this up and coming Murray Hill commercial strip. Murray Hill offers a great opportunity for new businesses, and it fits our aesthetic. I always start with the space and from there decide on the concept. Ever since I left Atlanta the Tex Mex concept has been something I wanted to do but I kept it on the back burner. When we first toured the space I knew El Jefe found a home. Murray Hill is a hot new up-and-coming neighborhood. It has sat in the shadows of Riverside and Avondale and is now ready to explode. The existing merchants and residents care about the area’s future and have worked hard to set it up for success. I look forward to being a part of this vibrant community. B Street Eats, a Latin American-styled, fast casual concept from the founders of the popular Maple Street Biscuit Company will be opening by the end of the first quarter 2017 in a 3,157-square-foot space at 1173 Edgewood Avenue. As the Maple Street Biscuit Company brand has expanded all over Florida with an additional location in Tennessee, the B Street Eats concept was formed to penetrate markets that have been introduced to and are familiar with the Maple Street brand- while offering a new cuisine to capture a larger share of consumer’s fast casual dining spending. A flagship location was recently opened in St Augustine, behind the Maple Street Biscuit Co location on Cordova Street. This first store was meant to serve as a living laboratory in order to further refine this proof of concept before expanding. B Street Eatery’s St Augustine location is centered on a cozy, al fresco seating area and a counter service ordering format. The layout is reminiscent of a walk-up bodega one may find around the corner in a bustling barrio. The menu offers a refined, modern take on traditional street food found throughout the islands of Latin America. Diners chose from a selection of sandwiches, rice boxes and salads with the choice of proteins from chicken, pork or jackfruit. Traditional staples like black beans, tostones and aqua fresca are also available. 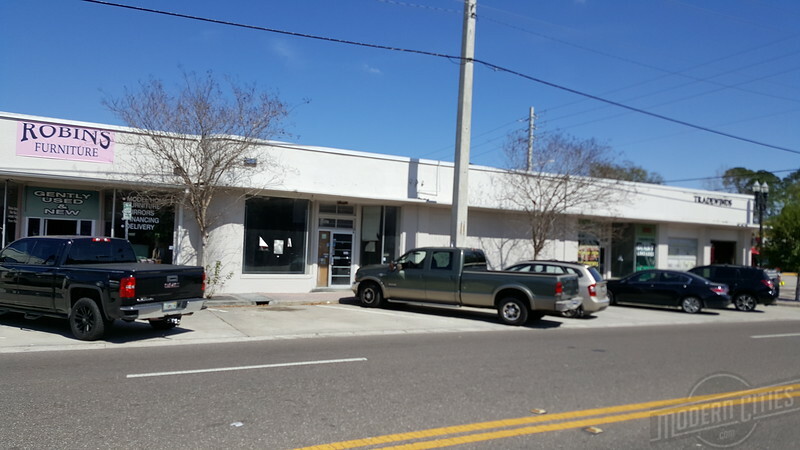 Chef Scott Schwartz, a partner involved with the Laura Street Trio’s proposed Bullbriar Restaurant and owner of Fernandina Beach’s 29 South Restaurant plans to open a new dining concept in Murray Hill at 947 Edgewood Avenue South. To be called El Jefe, the proposed 158-seat full-service Tex-Mex restaurant is planned to open in fall 2017. According to a recent Jax Daily Record article, Schwartz described El Jefe as an affordable and casual Tex-Mex concept “dedicated to celebrating the diverse cuisines of America’s southwestern borderlands.” The menu will include classics like wood-grilled skirt steak fajitas, San Antonio puffy tacos, Texas-style chili con queso and traditional tamales, he said. After a career that included working for celebrity chef Wolfgang Puck, Tim and Barbara Felver opened a small bakery in a former tv repair shop called the French Pantry off Powers Ave in 1995. In the beginning, nearby high school students would stop by on the way home from school and ask the Felvers to make them a sandwich. Word quickly spread about the fantastic, yet relatively inexpensive collection of sandwiches, bruschetta, warm French breads and delectable deserts found at this small 46-seat bakery. Soon, customers began lining the block often waiting over an hour for the chance to eat lunch. 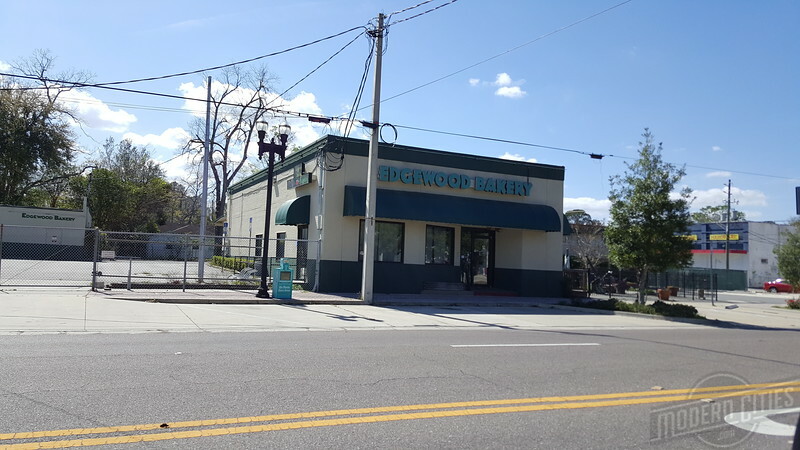 In 2015, John Valentino purchased the French Pantry from the Felvers and will begin construction of a second location to be housed in the former Edgewood Bakery building at the corner of Edgewood and Post. 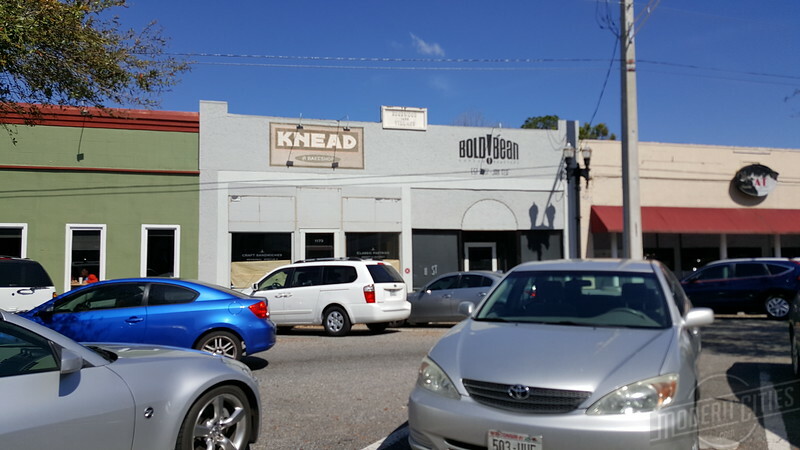 Valentino owns five Mellow Mushroom franchises locally, along with a controlling interest in Uptown Kitchen and Bar and Burrito Gallery- which has recently expanded with multiple locations. Not only will the new Murray Hill location offer more seating, it will also offer dinner service. The opening of French Pantry in late 2017 will bring instant foot traffic to Edgewood Avenue from locals and tourists alike.